Cabo San Lucas and San Jose del Cabo, also known as “Los Cabos”, are located in Baja Sur peninsula along both the Pacific Ocean and the Sea of Cortez. Los Cabos is a popular vacation rental destination for those who enjoy superior golf courses, incredible fishing excursions, the sun, beach fun, hiking, and many adventure activities! A popular family vacation spot, a destination wedding location, a couple’s long-weekend retreat, a family reunion, and Cabo’s party scene are all good reasons to make Los Cabos your next villa rental destination! San Jose del Cabo has high-end shopping venues, including many art galleries, and the town also has world-class restaurants that will complete your day with a delicious meal and refreshing drinks. Cabo San Lucas has the action with El Medano (as the locals call Medano Beach). El Medano is a 2 mile stretch of hotels, restaurants and bars, right on the sand. The view of Land’s End and the entertainment options make this beach a must-see. Todos Santos is a lovely town about 45 minutes from Cabo San Lucas. Hotel California (remember the Eagles song from the 70’s?) is located in this quaint town, and has a nice restaurant with both indoor and outdoor seating. There are streets filled with little shops, and the friendliest people you will meet in Mexico! Take the time during your vacation to explore Todos Santos! 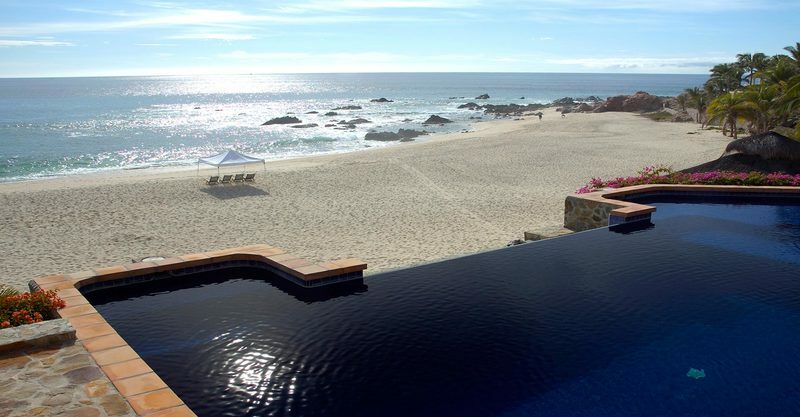 Los Cabos boasts incredible villa rental options in many different hillside and beachside locations close to the popular tourist areas or further away in quiet villa rental communities, with golf course and ocean views, along with their own beach clubs. Clients who return year after year to Los Cabos enjoy the variety of the Los Cabos villa rentals, the luxury that a villa provides, the ease of a villa vacation, and the tranquility that a villa rental can provide. Many of the Cabo San Lucas villa rentals are located near high-end spas and vacationers can be assured of a restful time in their villa rental. 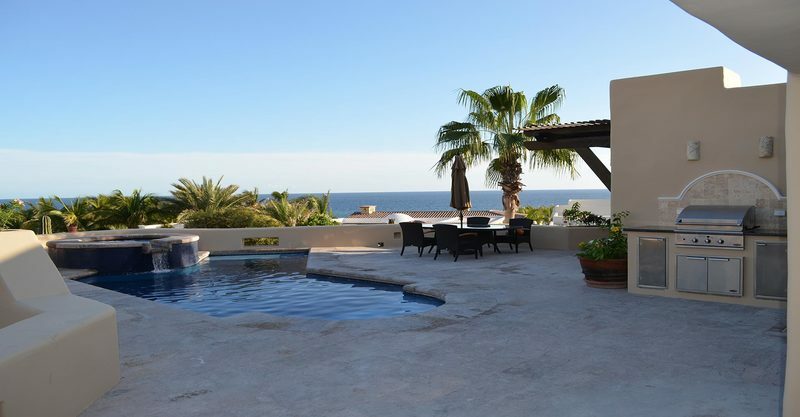 Visit Los Cabos and discover the culture and beauty of Mexico while enjoying the luxury that a Los Cabos villa rental can offer for you, your family, and your friends.